This is where you’ll find the famous stone red formations known as hoodoos, that are unlike anything you’ve ever seen before. They are long, tall and pointy; and were sculpted out of thousands of years of constant erosion. Unique hiking trails and stunning photographs are just part of the reason you should add this place to your list. 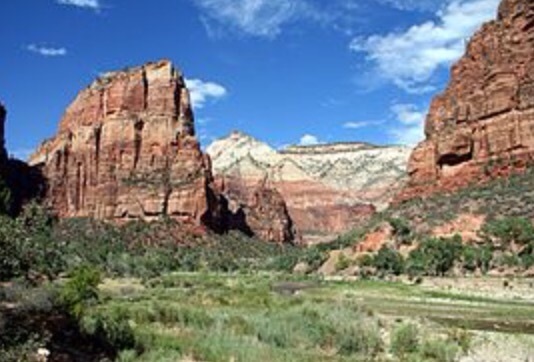 Zion Canyon reaches 2.7 million annual visitors, this is nearly double what Bryce Canyon gets. This is like California’s Yosemite National Park with its array of features and activities to venture in. One of the most popular hikes here is The Narrows, it’s a trail that takes you through a 2,000 foot deep canyon, with cold water at your feet following the Virgin River. This is where you’ll find colorful layers of rock on tall canyons towering over the Colorado River. 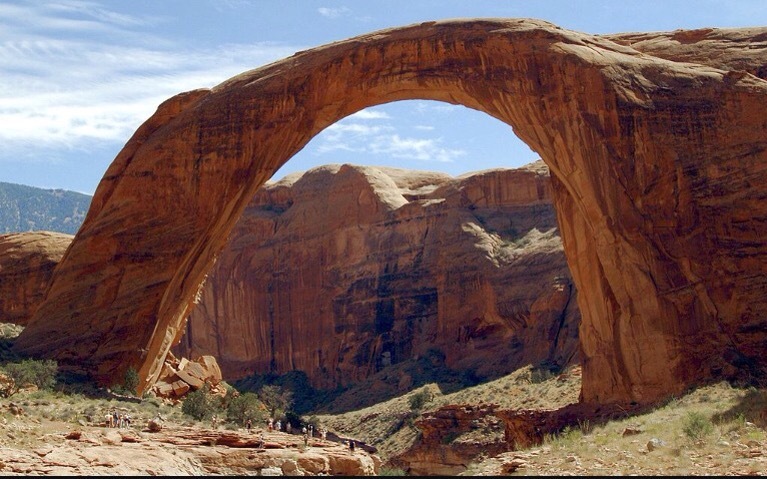 This is one of the less visited places but have over 200 miles of hiking trails and is home to Mesa Arch, a beautiful place for photos and perfect for watching the sun set. Off route 83, you will see a grand coil on the Northern portion of Great Salt Lake. 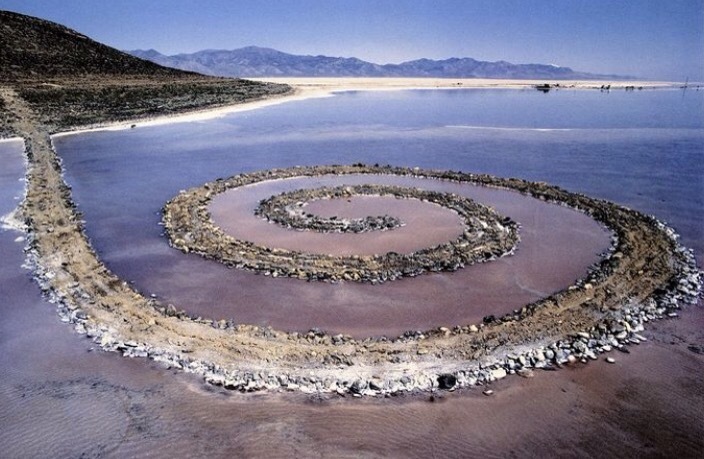 It’s composed of mud, salt, crystals, and basalt rocks created by artist Robert Smithson. 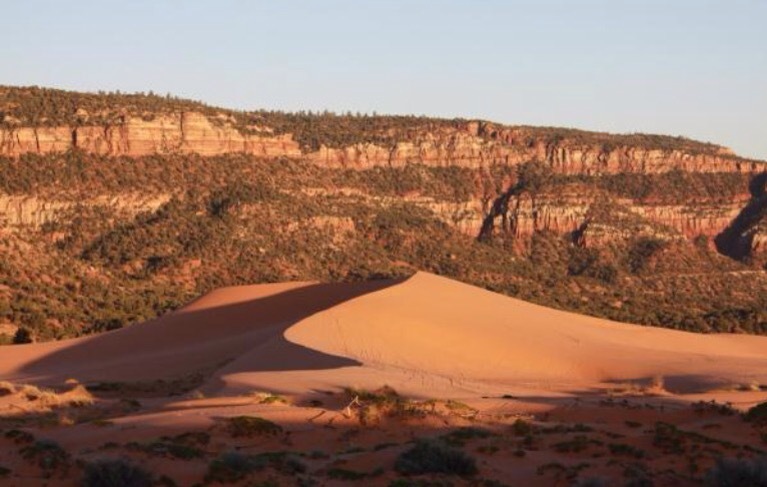 Over 3,000 acres of light pink sand dunes located between Mount Carmel Junction and Kanab. This is good place for camping , hiking and off-road vehicle driving. 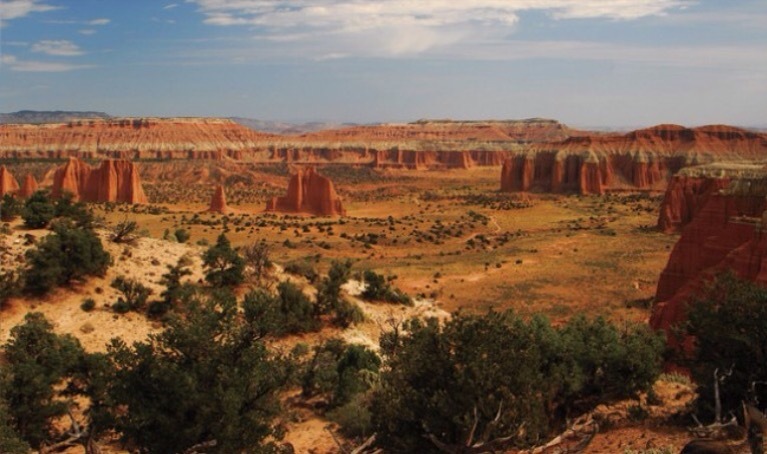 Sandstone towers fill over 76,000 acres of land averaging over 1.2 million visitors a year. One glance at any photograph taken here and you know why so many tourists flock over here. 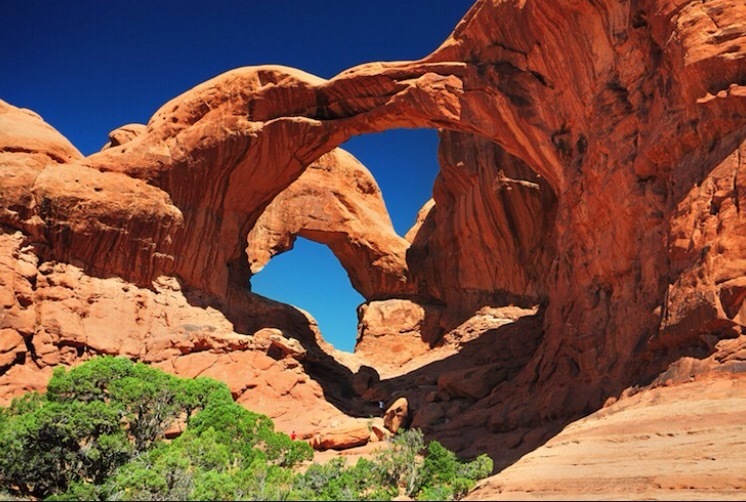 Utah is full of exquisite national parks including Capitol Reef located in south central Utah. Here you can hike, do horseback riding and a driving tour. Torrey is the nearest town and an ideal place for lodging. 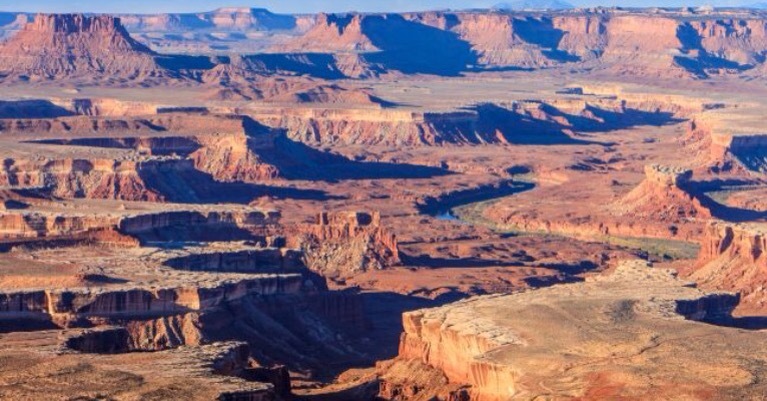 Here you can overlook the Colorado River and Canyonlands National Park, located in counties Grand and San Juan it reaches over 5,000 acres of land is a historic 19th century spot . 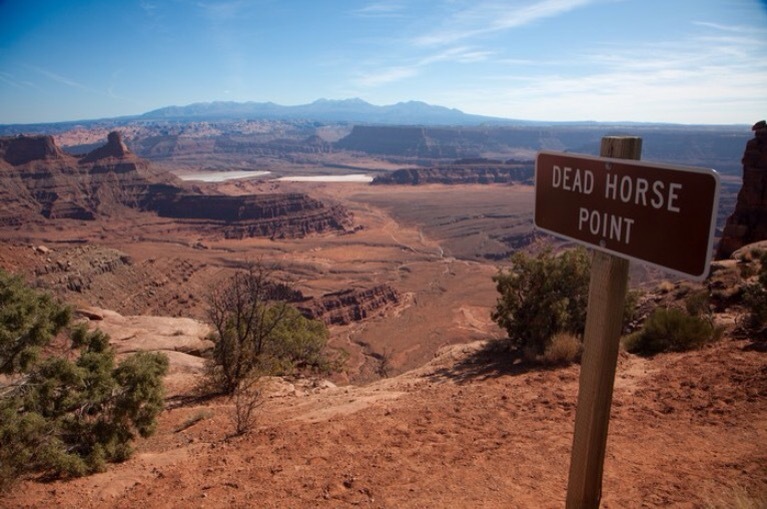 The name was given to this location because horses would die from exposure here. 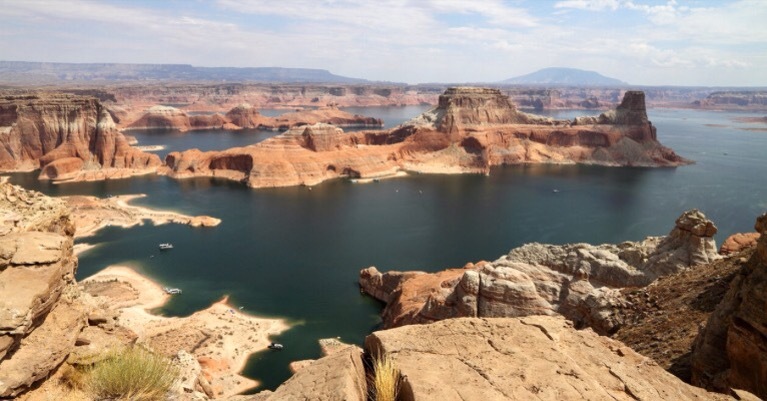 A stunning reservoir in Utah that has build quite a name for itself in pop culture. With appearances in films such as Gravity (2013), Planet of the Apes (1968,2001) and John Carter (2012).